"It’s all settled quietly and happily for all concerned," the 66-year-old Costas tells The New York Post of his departure. 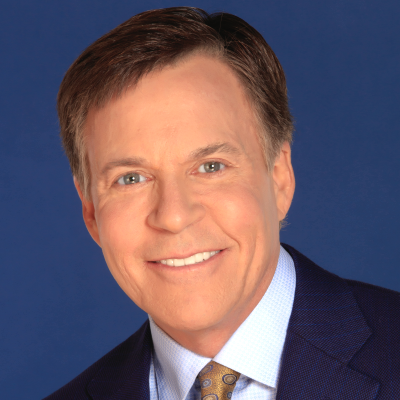 Costas first joined NBC in 1979. Despite having a multimillion-dollar contract expiring in 2021, NBC didn't know what to do with Costas after he left NBC Sports' Football Night in America and NBC Olympics coverage. So Costas and NBC have reached a settlement allowing his exit from the network after four decades. “If I do anything else, it will be a hybrid of my HBO show and Later," Costas said of his future plans.